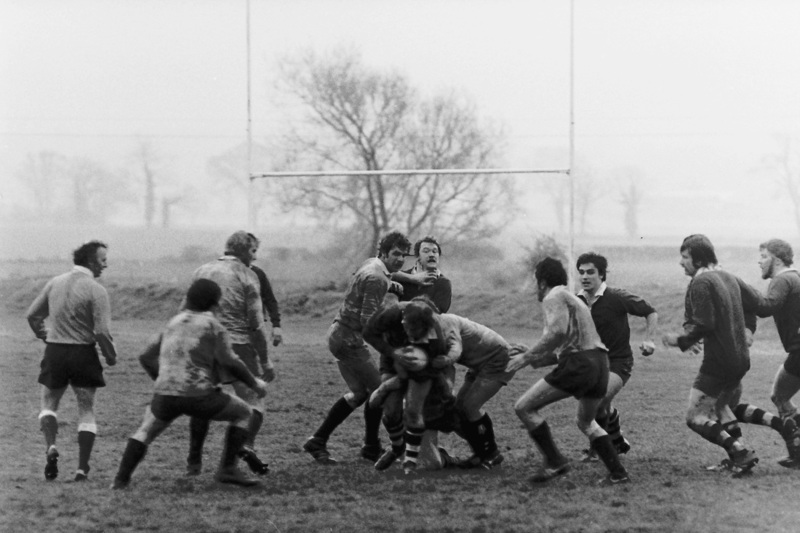 A local North Buckinghamshire competition inaugurated in 1967 between Bletchley RUFC, Buckingham RUFC, Olney RUFC and Milton Keynes RUFC. The Shield was presented by Bletchley RUFC and has been won by them no less than 13 times. Buckingham RUFC have won the Shield five times, MKRUFC once and Olney four times. There is no winner listed for the 1990/91 season. The competition ceased in 1992 and the trophy currently resides with Olney RUFC the last winners in 1991/92 season.